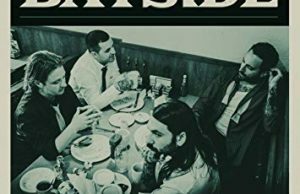 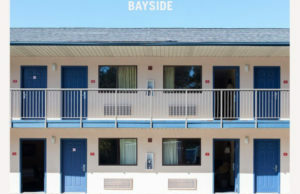 Home / Posts tagged "bayside"
Bayside just released a music video for their song “I’ve Been Dead All Day” that can be streamed below. 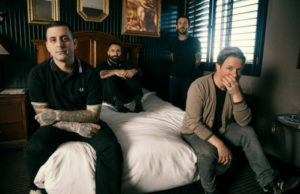 You can stream Bayside’s new song “Enemy Lines” here. 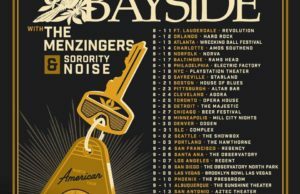 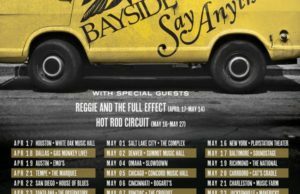 Bayside will be touring North America this summer with The Menzingers and Sorority Noise. 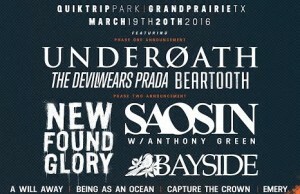 The official dates can be found above. 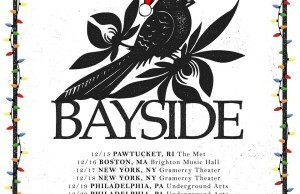 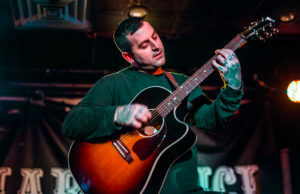 Bayside will be performing their self-titled album in full for their holiday shows. 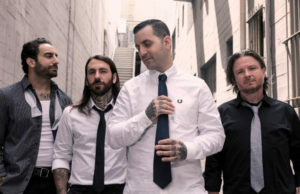 The official dates for their holiday tour can be seen above.